Stelios Rooms is a destination experience the unique audience of Oia on Santorini. 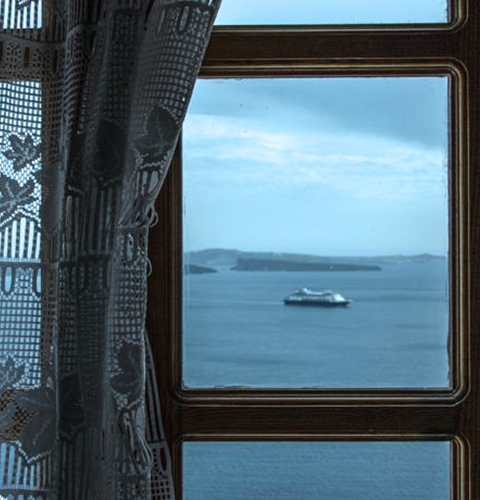 Located in Oia Village on Santorini, Stelios Rooms offer self-catering accommodation opening to a balcony. Free WiFi access is available in all units. The property is 15 metres from the nearest bus stop & 2 km from Ammoudi Beach. Shuttle service from and to the airport and the port can be provided upon charge. Car hire services are available at extra charge. The Stelios Rooms stands out for its friendly service and professional conduct of all members of staff.